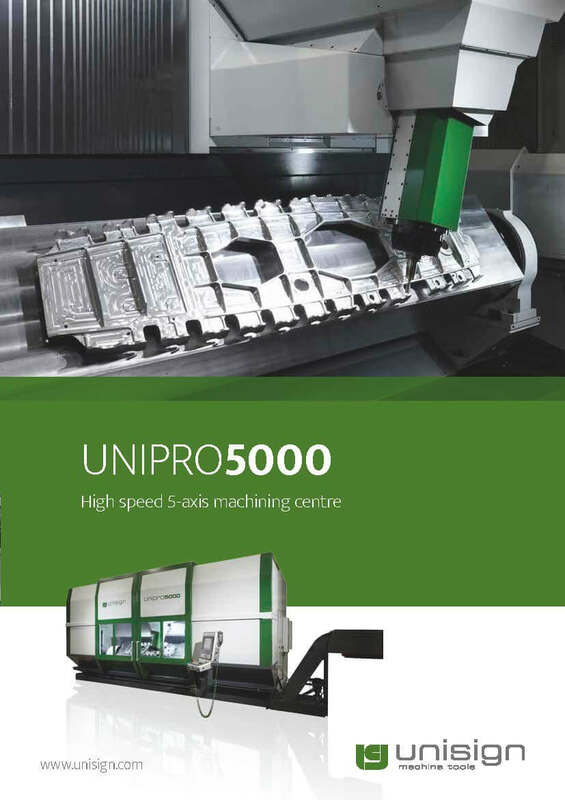 Machining complex elongated aluminium components is where the Unipro 5000 excels. 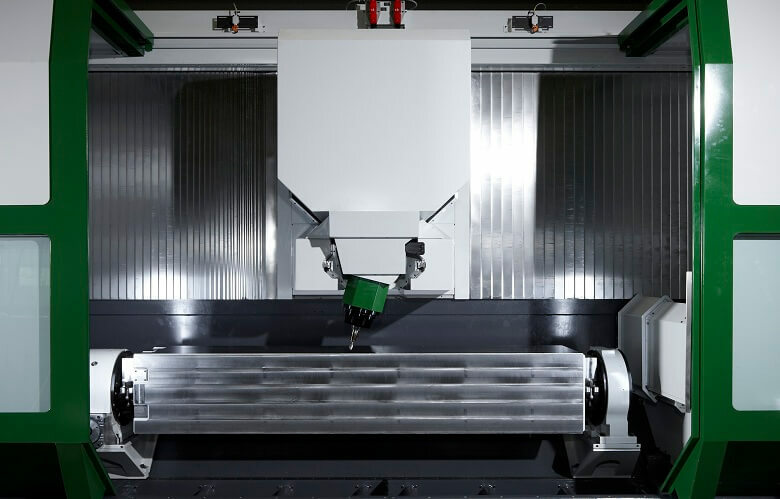 This powerful machining centre has a unique 5-axes configuration in a vertical long bed (up to 10 metres), so it is ideal for handling tasks where high dynamics and precision are the key requirements. 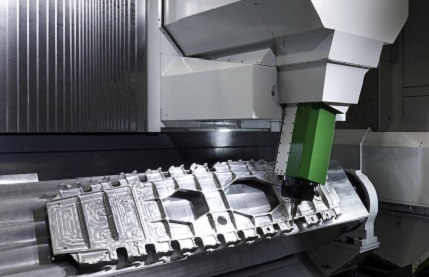 Even so, it is also capable of being highly productive, milling in excess of 10.000 cm3 aluminium per minute. The revolutionary Unisign spindle is one of its secrets! With so much capability, it will be no surprise that this machining centre can be customised to suit almost any requirement. 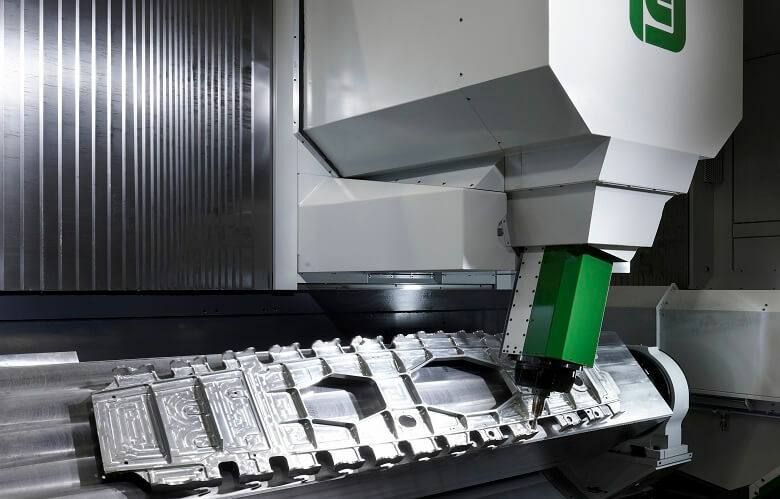 The 5-axis configuration combined with Unisign’s unique and powerful spindle are the result of years of experience and development in the aerospace industry. It’s a pedigree that pays back dividends in throughput and return on investment. 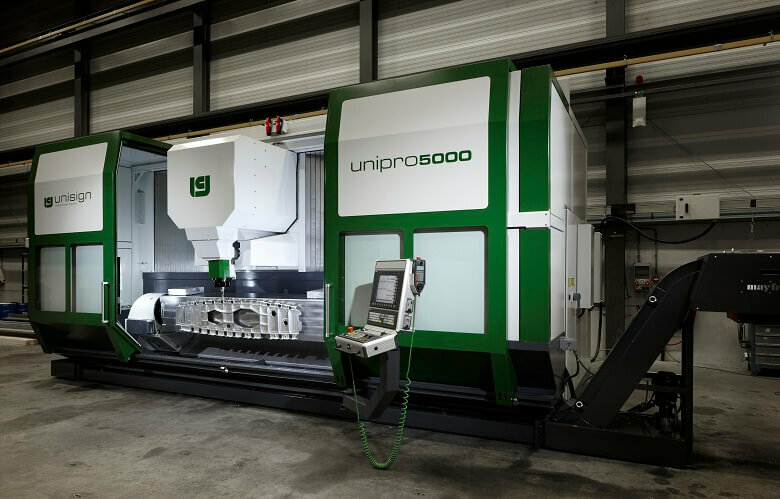 With capacity in excess of 10.000 cm3 aluminium per minute, high dynamics and high contouring accuracy the Unipro 5000 is a reliable hard worker. The revolutionary Unisign spindle (100 kW, 25.000 rpm) gives this machine enormous capacity. 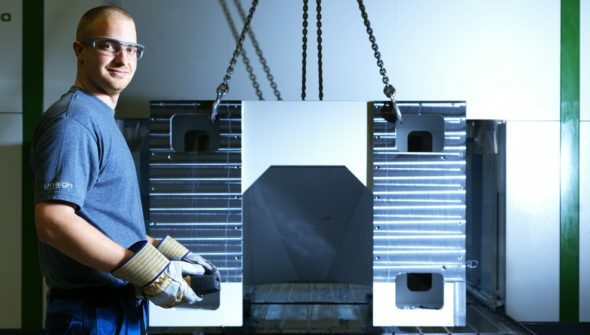 And the combination of a highly stable, tilting B-axis with a large number of rotating A-axis solutions in the product (integrated in the vertical machine concept) means components of up to 10 metres can be machined. Unique to the Unipro 5000 is the Unisign ‘clamping cube’. This gives the option to use up to 4 sides for maximum clamping flexibility. 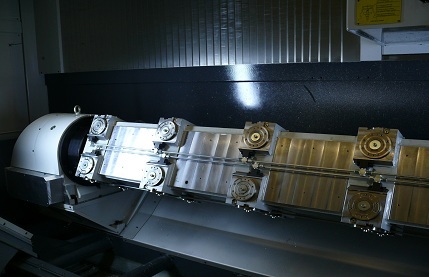 Since the clamping cradle can be exchanged for different layouts, the machine has an enormous flexibility. The machine is fully enclosed and contains a large tool storage, which can be extended if required. The extremely rigid construction of the Unipro 5000 together with its direct position feedback via linear scales in all axes makes this machine ideal for highly accurate contouring of large parts. 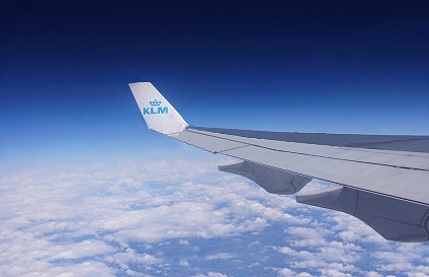 Requiring one of the highest chip removal rates in the market, the aerospace industry needs high dynamic machines. 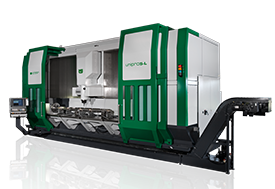 The Unipent4000 and Unipro5000 for example are ideal for volume production in this demanding environment and can remove 10 litres per minute of aluminium while maintaining the highest accuracy. 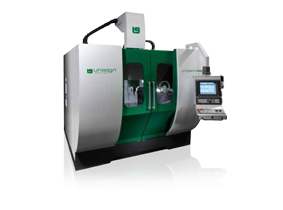 For extra large parts or engine components, the Uniport6000-HV, Uniport7000, Unicom6000 and Unicom7000 machines offer the best solutions. Unisign is a problem solver in the metal cutting industry. Unisign is an international engineering company. Unisign highly project to set up thus respond to the needs of customers. We also provide after sales service through our activities. For all inquiries about our Machines and Services, simply fill out the form below. A sales representative will contact you shortly.